Sports culture around the world tends to be dominated by male athletes. Aside from women’s tennis, golf, and maybe volleyball, female athletes rarely get the attention they deserve. Let’s be honest, showcasing female athletes once every four years during the Olympics is not good enough. The following list hopes to rectify that. 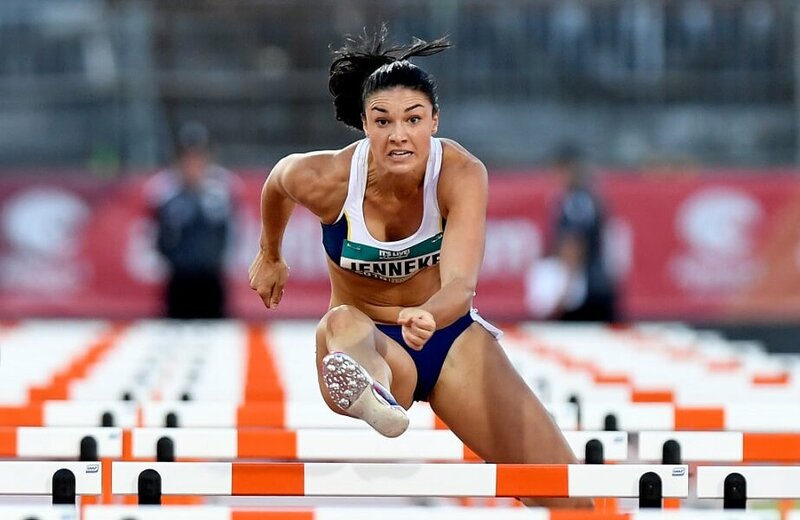 You won’t believe how much Michelle Jenneke has accomplished at just 24-years-old! Angelique Kerber is a name you’ve probably never heard despite her incredibly impressive resume. The German tennis ace was recently ranked number one in the world, earning a hefty $7.6 million in winnings. Add that her $5 million in endorsements from Adidas and Yonex and her 2017 earnings total more than $12 million. Yet somehow, despite her success, you have probably never heard of Angelique Kerber unless you are a tennis fanatic. It’s one thing to know who Venus and Serena Williams are. It’s another to know the other major players on the court. 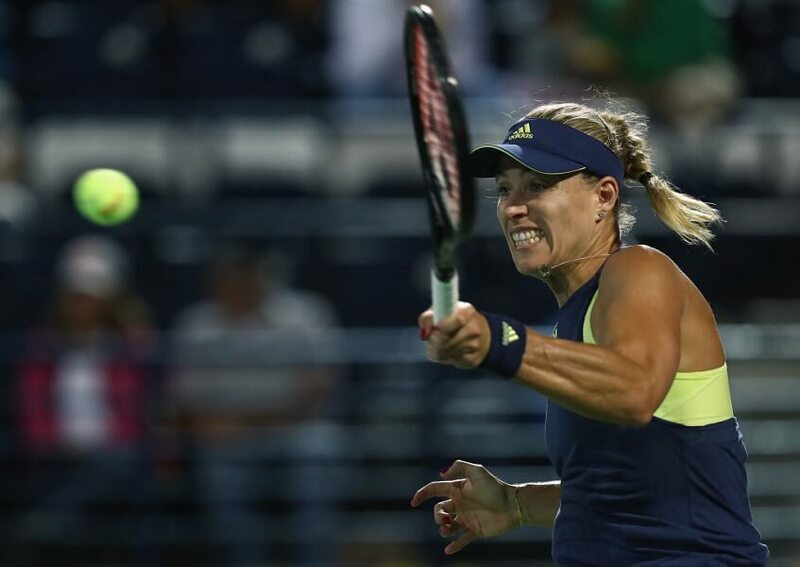 Maybe more people will start paying attention as Kerber looks to build on 2017 during the 2018 season. Another lesser known tennis star, Gabrine Muguraza reached her career peak in 2017, winning the French Open Title. The victory not only netted her a cool $2.8 million, it also pushed her world ranking to number two. You read that right, the first two athletes on this list are both ranked higher than Venus and Serena Williams, and far less known. 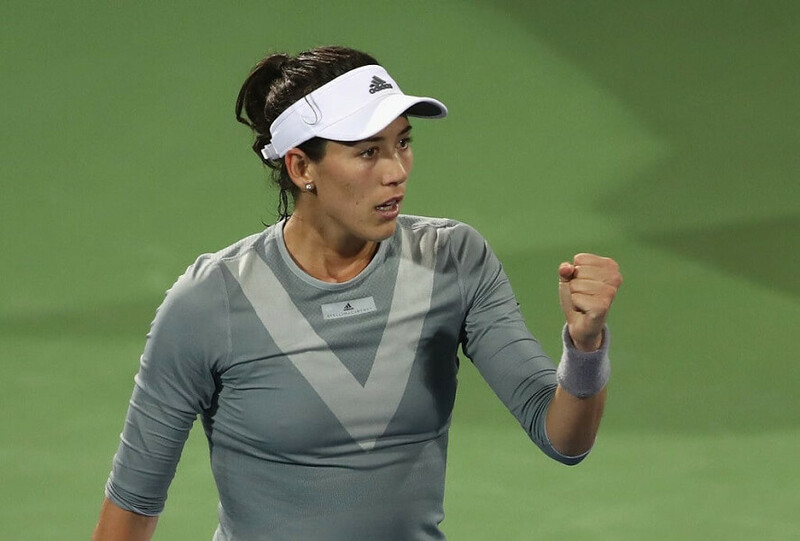 Following her French Open Title, Muguruza took Wimbledon by storm and took the crown in the process. In total Muguraza earned a nice $7.7 million in 2017. Not bad for someone who remains mostly nameless to the sports world. Lindsey Vonn is a female athlete you may have actually heard of. The problem, however, is that you only hear the name Lindsey Vonn every four years. It’s pretty unfair that one of the most decorated winter athletes of the 21st century gets her due so sporadically. Thanks to sponsorships and tournaments around the world, winter sports are her year-round profession. 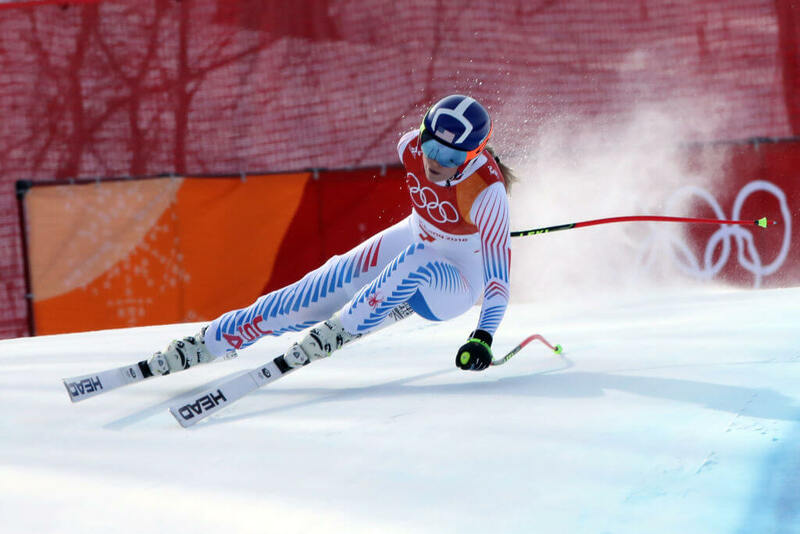 So far in her career, Vonn holds multiple records, including 76 World Cup Race appearances, and more downhill victories than any female skier in history. Oh yeah, she’s also won multiple Olympic medals, including bronze as recently as the 2018 Winter Olympics! Still competing at 31-years-old, it’s not too late to turn on the TV and start appreciating Lindsey Vonn. Standing a towering 6’5″ tall, Elena Delle Donne is the reigning MVP of the WNBA. Just 26-years-old, this special player has a long career ahead of her to make sure people remember her name. A star volleyball player in high school, Delle Donne decided early on that basketball was a better career path. The move to a new sport has so far worked spectacularly. Last season, during her MVP campaign she averaged 23 points, eight rebounds and two steals per game. She also shot an impressive 95% on free throws. Now set to defend her MVP season, it’s time to start tuning into the WNBA. 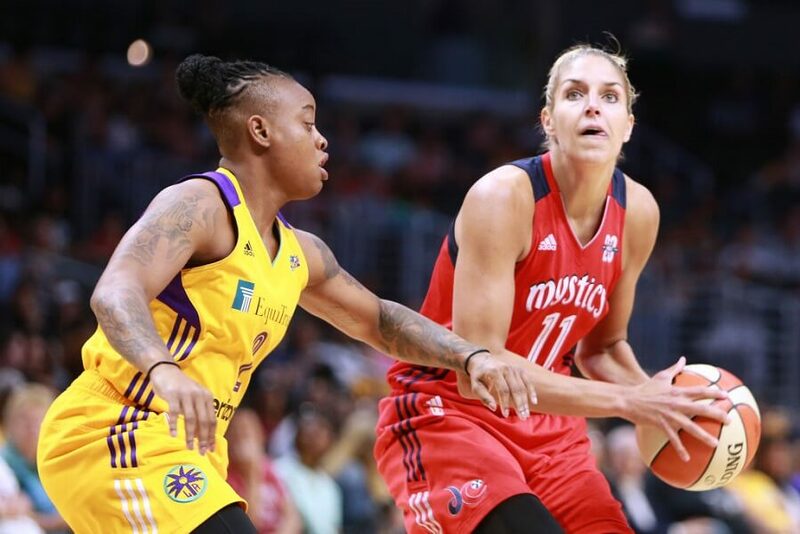 Trust us, Elena Delle Donne is not the only female basketball player on this list! Lauren Haeger is a force to be reckoned with in the female sports world. Currently playing for the National Pro Fastpitch League, Haeger is a huge reason to start watching professional softball. During college she racked up a number of accomplishments, most impressively being named the 2015 USA Softball National Collegiate Player of the Year. 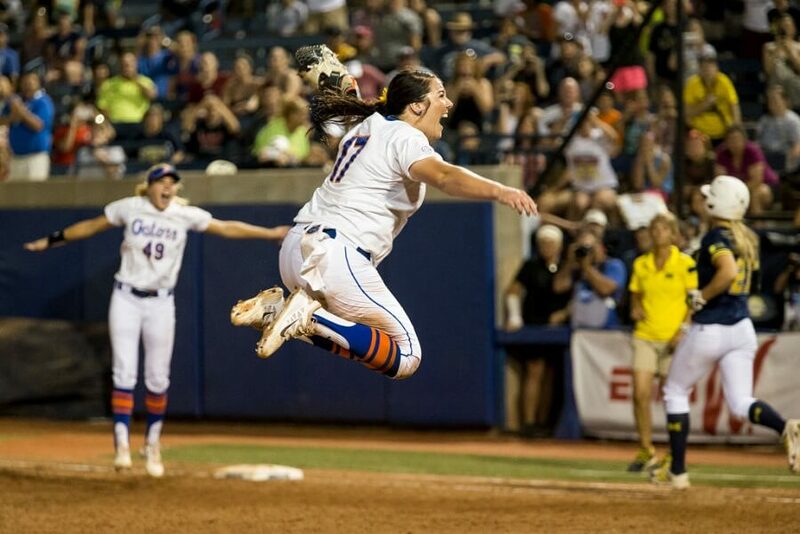 Pitching for Florida, she ended the season with a 32-2 record to go along with a minuscule 1.23 ERA. She also became the first female in college softball history to record 70 wins and crush 70 home runs. Refusing to get a job more “suitable for women,” Haeger currently pitches for the Dallas Charge. Maybe it’s time to “charge” your card and take in a game or two! If you really enjoy watching winning, then Maya Moore is the athlete for you! A starter on the varsity team for every year of high school, Maya Moore lead her ladies to an astounding 125-3 record. She then went on to star at UConn where her teams compiled an earth-shattering 150-4 record and two National Championships. After being drafted by the Minnesota Lynx of the WNBA, Moore continued her winning ways at the professional level. In seven career seasons, she has won four WNBA Championships. Did we mention she is only 28-years-old? Yep, there’s a lot of winning still left in her tank. 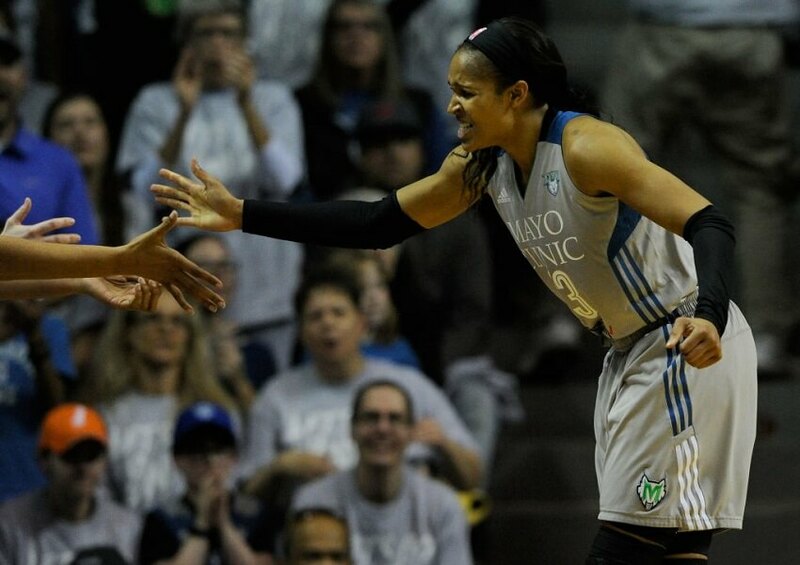 Admit it, Maya Moore deserves your attention. It’s clear she hates losing, and you should hate yourself a little for never having heard of her before! 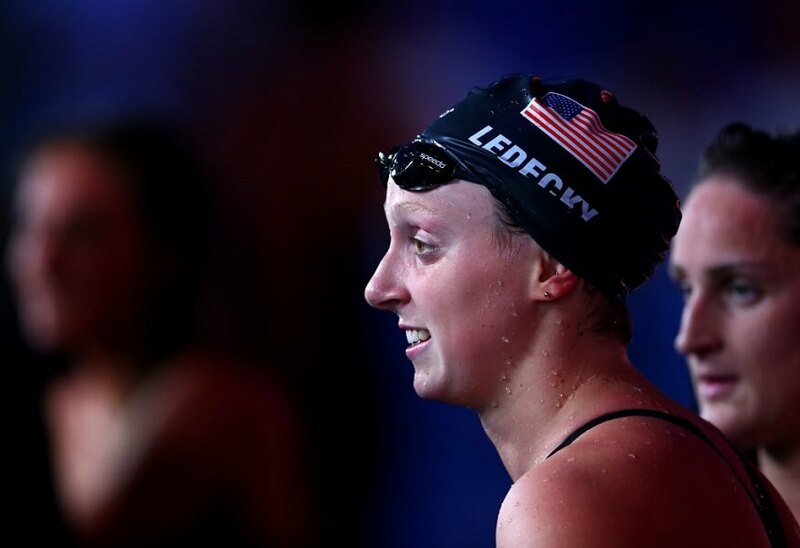 Katie Ledecky is a name you may have heard before but probably forgot. Much like Lindsey Vonn, Ledecky’s name seems to resurface every four years, and we think it’s just criminal that she is not considered a year-round star. Ledecky is, after all, the best swimmer in the world. Surprisingly young at 20-years-old, Ledecky has been swimming competitively since 2012, her first Olympic games. After winning her first gold medal in the 800m freestyle, Ledecky was addicted to winning. She now has six Olympic medals to her name, five of which are gold to go along with 10 World Aquatics Championships. Michael Phelps better be watching his back in retirement! 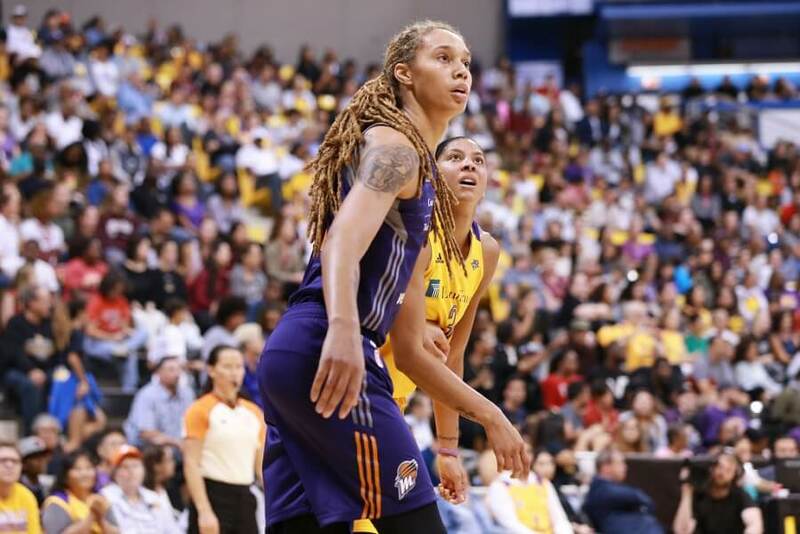 Stepping onto the court in men’s size 17 basketball shoes, Britney Griner might be the most intimidating WNBA star the sport has ever seen. An exceptional anomaly, Griner stands 6’9″ and is the first and only female in college basketball history to record 2,000 points and 500 blocked shots. Sporting a number of achievements before her 30th birthday, Griner is more than worth your time. In 2009, she was the number one ranked female athlete coming out of high school and was named to the McDonalds All American basketball team the same year. Making basketball her career after college, Griner was named the best female athlete by ESPN in 2012. Since entering the WNBA, Griner has been the blocks leader five times, an all-star four times, a scoring leader once, and has won a championship. The one thing Griner can’t do is beat our next athlete in a foot race! 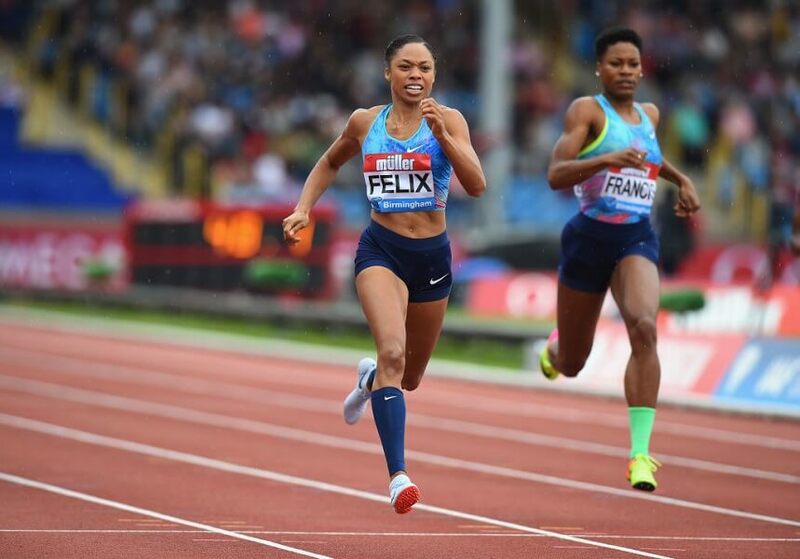 An elder state’s woman by sports standards, Allyson Felix is a track and field marvel at a still young 32-years-old. Competing in her first Olympics in 2004, Felix won the silver medal in the 200m event. Refusing to quit, she has qualified for and won medals in every summer Olympics since. In total, she has collected 10 medals, six of which are gold. Lucky enough to call track and field her full-time job, Felix has also placed first in 11 World Championship events and was the indoor world champion in 2014. If we have learned anything about Allyson Felix so far, it’s that she just doesn’t like walking. At all! Michelle Jenneke has already made waves early in her track and field career. The 24-year-old star qualified for the Rio Olympics in 2012 and gained brief notoriety for her pre-game warm-up dance. She may not have won any medals that year, but she did win a place in our hearts! Luckily for Jenneke, she is more than just charismatic, having earned five medals total since her career began in 2010. Despite her early career success, Jenneke is not yet able to make a living as a female athlete. To help pay rent and bills she began modeling and has gained quite the online following. Next is one of the only fighters to beat Ronda Rousey! At this point in our list, you may have noticed that the women of the UFC have not been represented at all. The simple fact is that the UFC is the most popular sport which women participate in the United States. The sport has led to lucrative careers for both Ronda Rousey (now under contract with WWE) and Gina Carano (now a movie star). But what about Holly Holm? Does anyone still remember when she beat Ronda Rousey to take the UFC championship title? She did, and she is currently the best female fighter in the octagon. 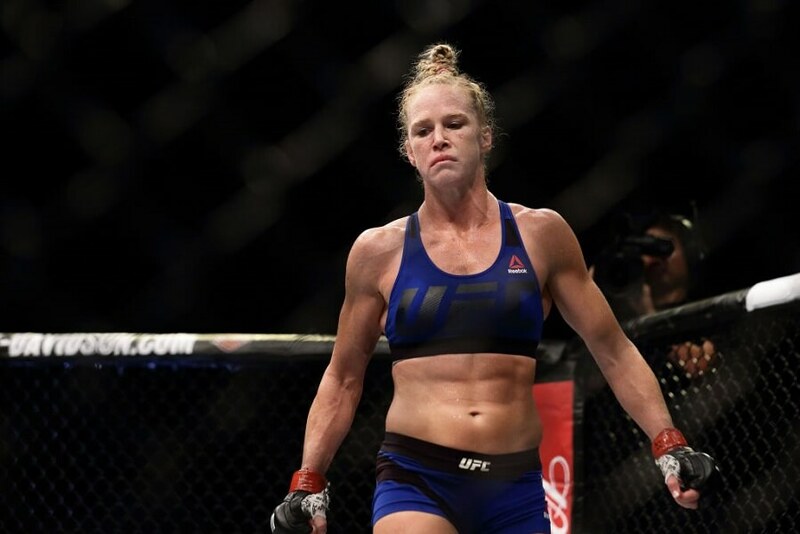 With 33 total wins on her resume, including nine by knockout, Holly Holm is one tough woman you don’t want to mess with! 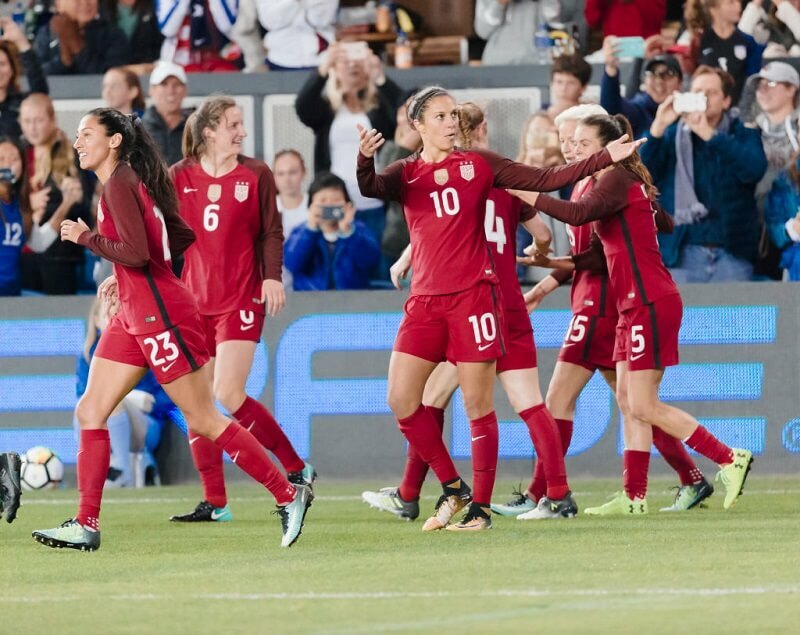 The first and sadly only time the world took notice of Carli Lloyd was when she scored a hat trick for the United States during the Championship match of the 2015 World Cup. The U.S. beat Japan 5-2 to take their claim as the best women’s soccer team in the world, and she was the undeniable star of the game. Now, three years later, it seems like most sports fans have forgotten the name Carli Lloyd and the incredible hat-trick she achieved. Entering 2018, Lloyd is playing for Sky Blue FC, a soccer club in the National Women’s Soccer League (NWSL). The team plays in a stadium with a maximum capacity of 5,000 and has never finished higher than fourth. With Lloyd running things, maybe this year is the year we all remember the name! Next is an athlete deserving the loudest golf clap! 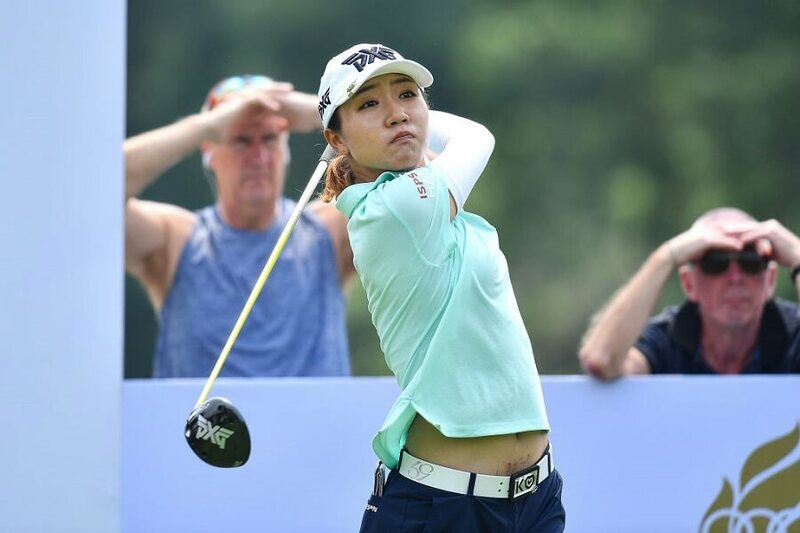 The first female golfer on our list, Lydia Ko should be much more popular than she is. Ranked as the number one female golfer in 2015 and 2016, Ko has done nothing but win since starting her professional career in 2012. In total, she has 14 first place finishes in the LPGA tour to go along with 64 top-10 finishes. Being the top athlete in the sport has been good for Ko, too. Since 2014 she has never made less than $1 million a year. Originally breaking out in 2014, Ko was named Rookie of the Year. In 2015 she upped the stakes and was named LPGA athlete of the year. She also has an endorsement deal with gold club manufacturer PXG, worth an estimated $14.5 million. No big deal or anything. 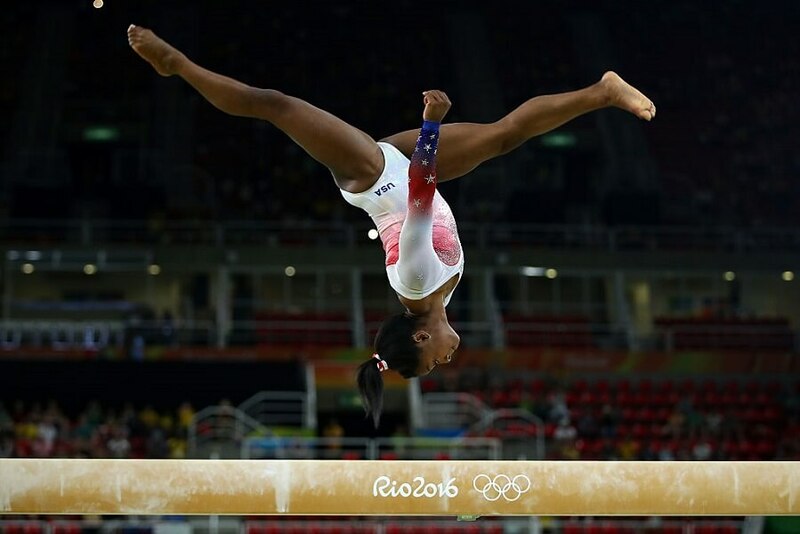 Simone Biles is an American gymnast who has undeniably reached new heights in greatness in her sport. She is also just 20-years-old and looking to add to her already stacked resume. With 38 medals to her name, five of which came during the 2016 Rio Olympics, Biles is the most decorated gymnast in the history of the sport. She is also tiny, standing a meager 4’8″ tall. That’s more than two feet less than Britney Griner. Of course, in the case of Simone Biles, it’s not the height that matters, it’s pure heart. In 2017 she was named the world’s best female athlete by ESPN; a surprise considering she took the year off for personal reasons. Since the start of 2018, she has resumed her training and you will be able to see her on the mat again soon. Now that you know who she is you’ll want to watch her greatness as it happens! 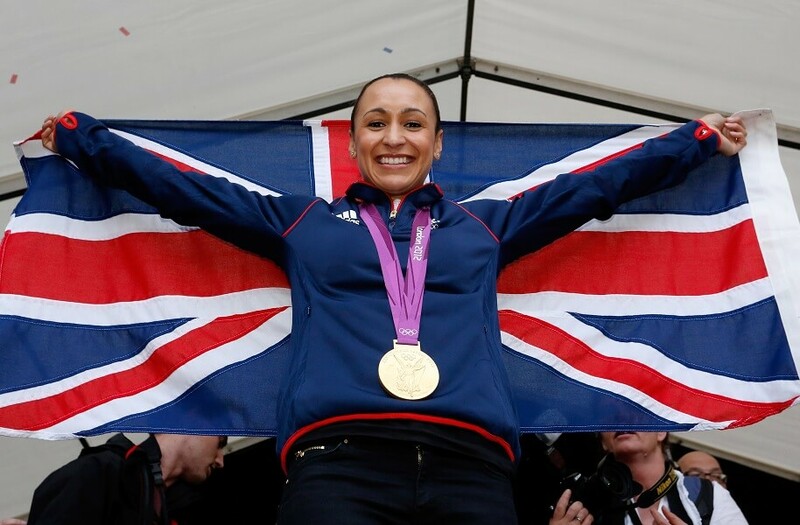 Jessica Ennis-Hill is a track and field star from England who has never understood what the word “losing” means. Entering the sport at a very young 11-years-old, she won the Sheffield Federation for School Sports Whitham Award for the best performance by a Sheffield athlete three years later. She won her first World Title in 2009, her second in 2011, and qualified for her first Olympics in 2012. While there, she won her first gold medal in the heptathlon with a staggering 6,955 points. In 2013 Ennis-Hill was hit with the injury bug and has never returned to her peak form. She announced her retirement in 2016 and was named “Dame Commander of the Order of the British Empire” for the 2017 New Years Honours for services to athletics. We just wish she could still be competing today for all to see. Despite having retired from professional golf in 2008, not including Annika Sorenstam on this list would be a huge mistake. During her illustrious career, she became one of the most decorated golfers of all time, female or male. Sorenstam was named female golfer of the year eight times and participated in over 90 tournaments during her career. By the time she put her clubs away, she had earned $22 million in winnings. That’s not exactly chump change! You may not be able to watch Sorenstam hit the links anymore, but you can watch the amazing female golfers who have taken her place! 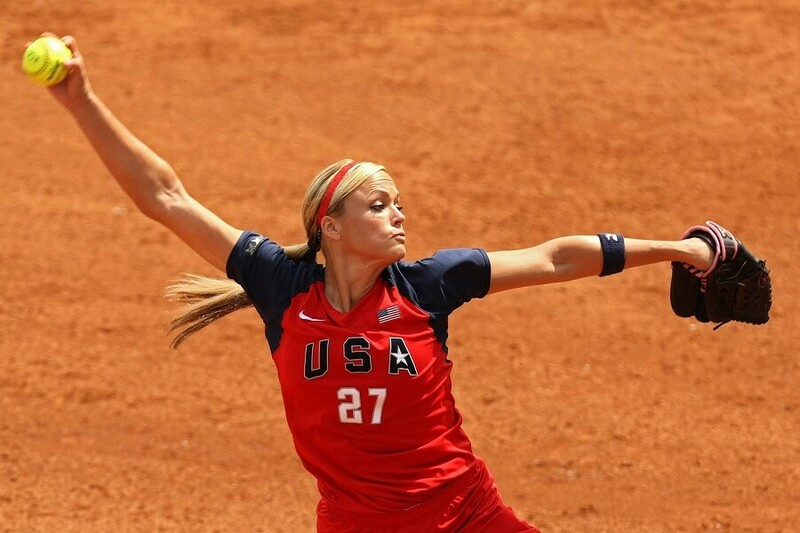 Professional women’s softball would not be where it is today without the massive influence of Jennie Finch. Unquestionably the greatest female softball player of all time, Finch initially gained notoriety during her college days. While pitching for Arizona State University she was named an All-American three times. After graduating, Finch joined the United States national team, leading them to Olympic gold in 2004 and 2008. In between Olympics, Finch played for the National Pro Fastpitch League, where she authored two perfect games before retiring in 2010 to focus on her family. For all her hard work, Jennie Finch had a very brief 15 minutes of fame. In contrast, some male athletes have been famous for much longer after accomplishing much less. Still to come, an athlete who doesn’t mind playing with men, and beating them! Danica Patrick might steal all the female attention in the racing world, but she is not the most accomplished female driver around. That trophy belongs to Erica Enders-Stevens, a dangerously fast drag racer who loves nothing more than leaving her male competitors in her dust. Entering the world of drag racing at just nine-years-old, Enders-Stevens quickly became a name to watch, being named Junior Driver Dragster of the Year in 1995. By the time she qualified for her first national event at age 16, Enders-Stevens already had 37 career victories! In 2011 at the Gatornationals in Gainesville Florida, she broke the stock care speed record, reaching a peak of 213 mph. She also defeated 2004 NASCAR Champion Kurt Busch in the first round, proving she deserves some TV time of her own. Sharing the title of “greatest women’s beach volleyball player ever” with her tandem mate Misty May-Treanor, Kerri Walsh Jennings deserves a solo position on this list. Debuting in the 2000 Summer Olympic games, Walsh Jennings captured her first gold in 2004, another in 2008, and a third one in 2012. In 2016, playing in her first Olympic games with May-Treanor, she received a bronze medal, proving to the world that who she plays with doesn’t matter. Now 39-years-old, Kerri Walsh Jennings continues to tour and compete in beach volleyball tournaments. Her last medal came in 2016 at the Long Beach Grand Slam, where she won gold with April Ross. It wouldn’t be fair to include Kerri Walsh Jennings on this list and ignore Misty May-Treanor. During their time together, the pair became of the face of women’s beach volleyball. You already that May-Treanor won three gold medals with Walsh Jennings during multiple Olympics. What you don’t know is that she has also won 112 individual competitions and tournaments domestically and internationally. Impressed yet? 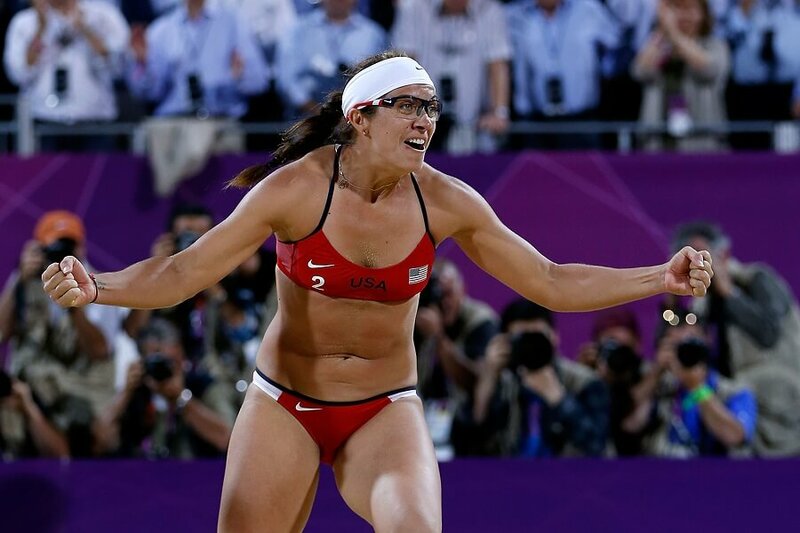 Before the 2012 Olympics, rumors swirled that May-Treanor was planning to retire. After capturing the gold, she confirmed her retirement and left the sport she called home for over a decade. 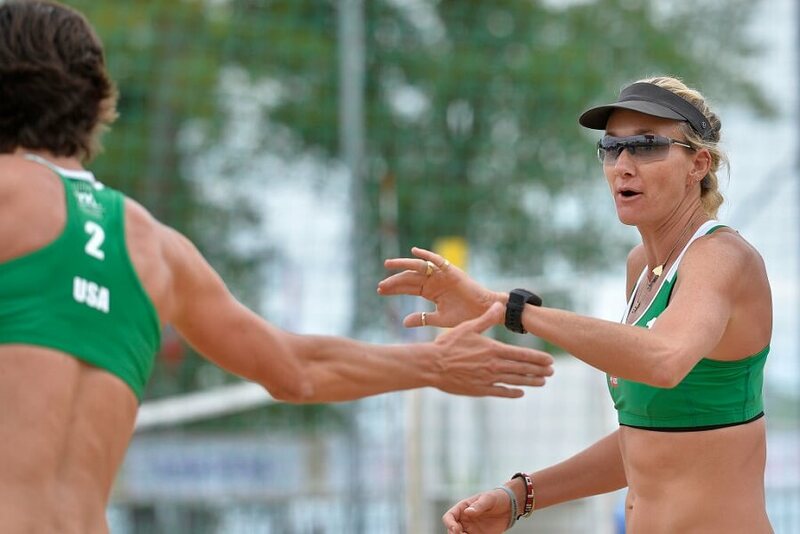 Currently, May-Treanor owns the Dream In Gold beach volleyball club where she continues to inspire and train the next generation of female athletes!